Starting a business is a financially intricate process. 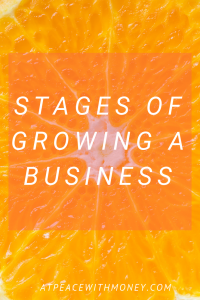 I’ve written at some length about avoiding financial pitfalls and myths, and important first steps, but something I don’t see many people talk about are the stages of growth a business goes through as it financially matures. Today I’m mapping these out for you, so you know what to expect on your solopreneur journey. First, some general advice. When first starting a business, you have two priorities: a) get the word out about your business, and b) keep your expenses low. Doing these two things from the get-go will set you up for business success. If you need some more guidance around wrangling your business expenses, check out this article of mine. As you build your business, focus on streamlining your processes. Figure out how you can refine them to be time efficient. Keep track of time spent and ensure you are making a living wage and being cost-effective with your expenses. If you’re purchasing a lot of materials to create a product, look into bulk purchasing your supplies. In this stage, it’s also important to cultivate the relationship with your current customers. Allotting time or room in the budget around strengthening customer relations and making sure your first customers have exemplary experiences with your business is very important. A good reputation sets you up for success, and good word-of-mouth exposure can eliminate advertising costs later on. As your business begins to grow, again refine your processes to cut costs and increase efficiency. As you receive more orders or draw in more clients to serve, your processes may have to adjust to accommodate these larger numbers. You will likely find yourself spending more time doing production or client work. Consider the possibility of delegating or outsourcing some of your tasks, or find other solutions. Work on further defining your role in your business – what are the pieces that you want to keep doing yourself? What can you hand off? Continue to keep an eye on your bottom line. 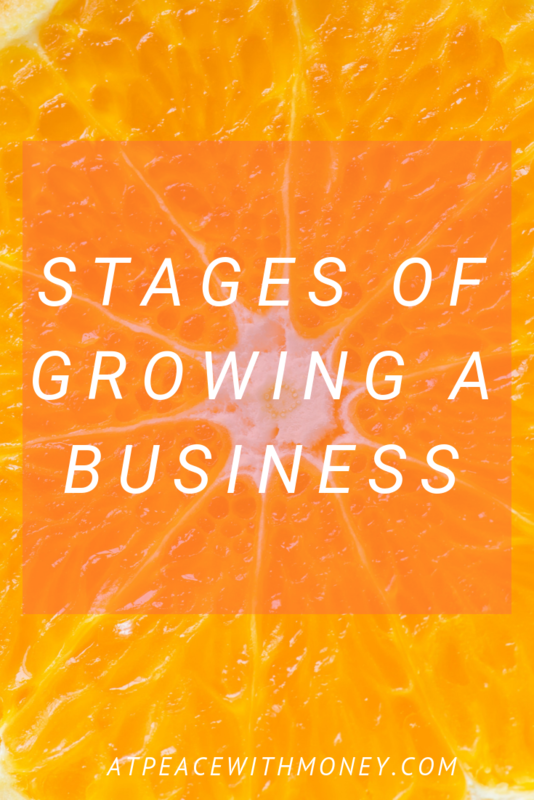 Once your business establishes some staying power and becomes financially stable, it’s time to move to the next stage. Make sure your business is sustainable for you by keeping it fun and engaging. Continue to challenge yourself. Incorporate new ideas and investigate what role your business can play in the lives of your customers, clients, and community. Search for feedback. Listen to your customers to continue innovating and refining your product or service. If you have a team of other people, focus on them to keep things fresh and engaging. Brainstorm together and streamline your business partnerships. And of course, again make sure you are earning a living wage. 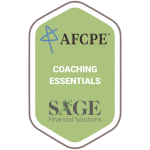 Continue to examine your finances and find ways to improve the financial sustainability of your business. Part of the reason you created it was to meet your needs, after all! Lastly, at all stages utilize Profit First. This is an essential part of every step, especially the fledgling stage. Setting up money systems that allow you to have a steady paycheck and stay focused on your own financial needs will help you create a business that won’t feel draining to operate. I hope this little walk-through helped inspire you to work on your business idea! 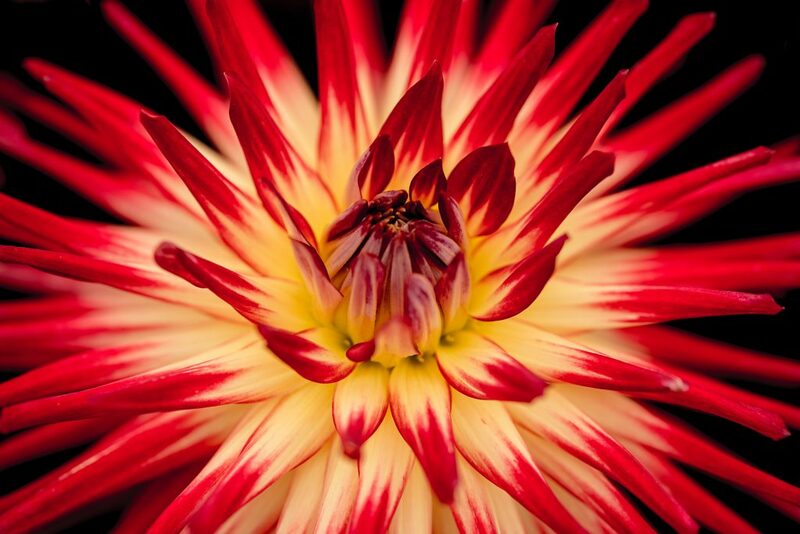 If you need more guidance, take a look at my offerings.